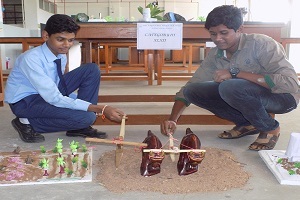 SCIENCE EXHIBITION – 45th Jawaharlal Nehru Science Exhibition was conducted focusing on several topics. Children were made to compete under 3 categories. 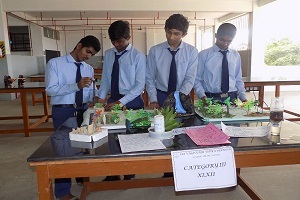 I-category were made to present their models under the topics ‘Waste Management & Mathematical Modeling’. 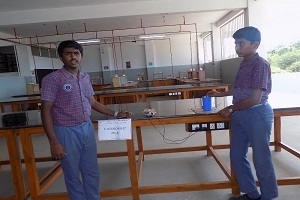 II-category concentrated over the beneficial scientific improvements in the fields of ‘Transport & Communication’. 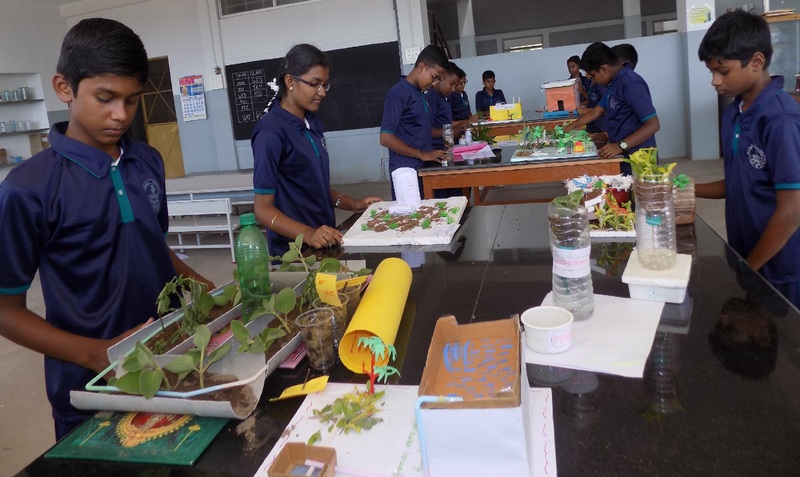 III-category emphasized the advancements that can be made in case of ‘Agriculture & Organic farming’.